Create the mehfil-e-sama at your home with this antique looking traditional surahi. A perfect blend of old and modern era. The real beauty of this Brass Surahi is in detailed design and hand-work, carved by expert artisans giving it an ethnic and unique look. 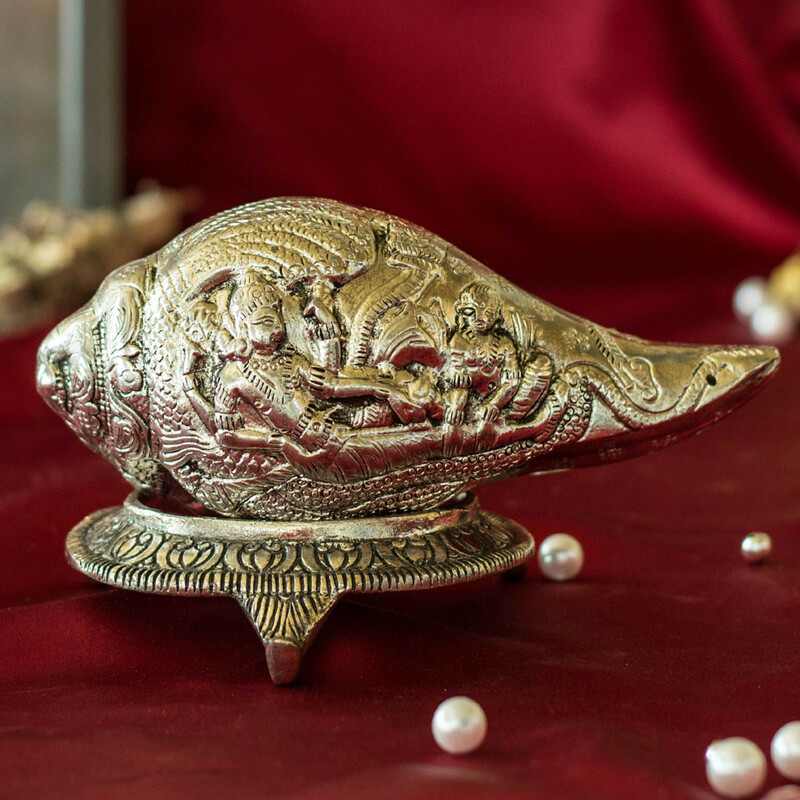 It is plated with antique silver to give it perfect finsih yet maintain royal touch.